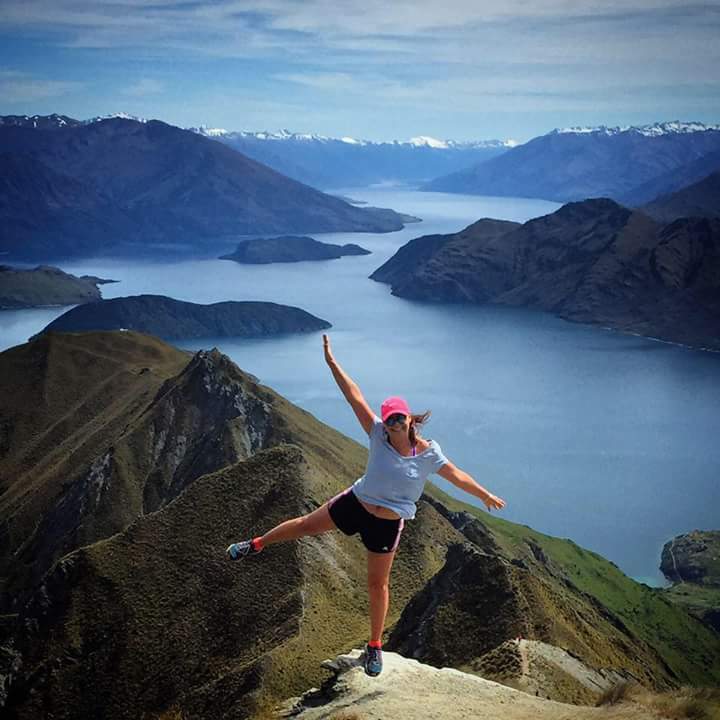 Home » Physio Wanaka Blog » General » Exercise – Nature’s Antidepressant! We recently told you of the fantastic benefits that exercise can have on our physical health, and how we can meet the recommended guidelines (check our March’s blog). But the benefits of exercise on mental health are also huge! Studies have shown that regular exercise can be as effective as anti-depressant medication in relieving symptoms of depression, and can also prevent relapses. People who undertake regular physical activity feel more energetic throughout the day, sleep better at night, and have improved memory and a more positive outlook. Why Does Exercise Improve Mental Health? These are the powerful ‘feel good’ hormones of dopamine and serotonin, which are released into our bodies when we exercise. The main function of endorphins is to block pain signals, so they act as a natural painkiller, and they also produce a feeling of euphoria. This helps enhance mood, attention and focus. Studies have found that regular aerobic exercise increases the size of the hippocampus, the brain area involved in verbal memory and learning. Physical activity causes the release of growth factors, which are chemicals in the brain that affect the health of brain cells, the growth of new blood vessels in the brain, and the abundance and survival of new brain cells. Exercise can provide some time out of the cycle of negative thoughts which can feed into depression. Contracting and stretching muscles can help to reduce pain caused by tightness. Keeping active can help us to maintain a healthy body weight, enhance skin tone through improved blood flow, and tone muscles – all of which can help us to have a positive body image of ourselves. Getting started can be the hardest, but remember, even a few minutes of moderate physical activity is better than none! Exercise can be a great social activity; walking with friends and family, playing with the children in the garden, or hunting with mates. It can be something you do at home – housework, gardening etc. Why not walk/bike to your next appointment rather than drive, or go for a lunchtime walk? What about trying something new and fun – like a group class, or a boogie on the dance floor! Keep moving – not only will your body thank you for it, so will your mind!